Hand made wet-salting, so we can keep the fish fresh and whole. We do it in our factory at controlled temperature 0°C to +4°C. 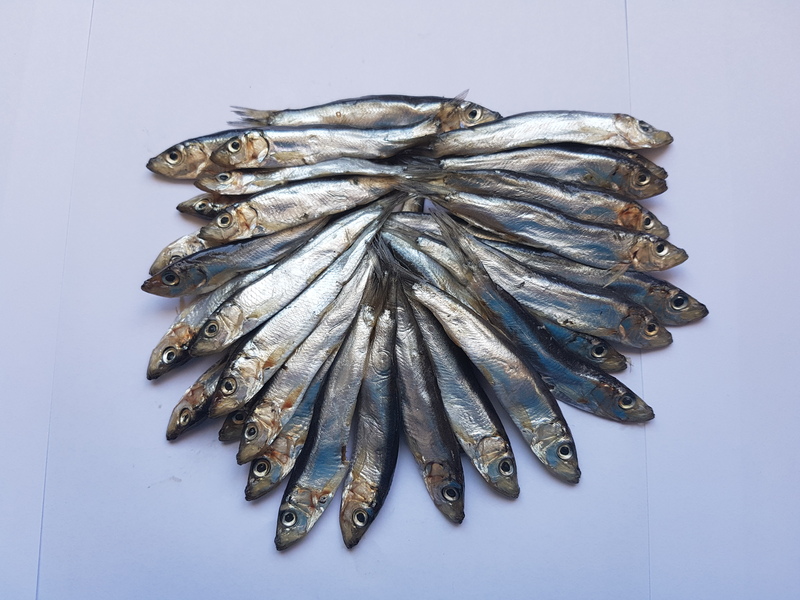 The salted sprats can be packed under customer's own brand.